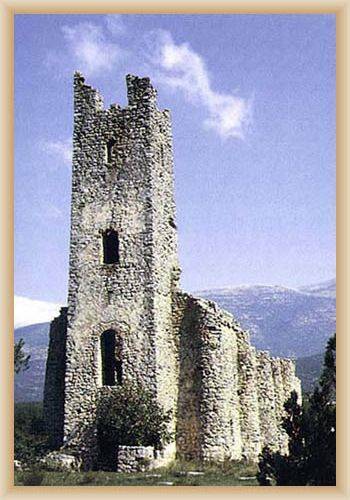 Town is situated in the region Certinska Krajina, near the lake Peruca, 40 km, northwest from town Sinj. The chief occupations are farming, stock breeding and textile production. Vrlika is located on the main road Knin – Sinj, regional route connect Vrlika with Drnis. Above the town are reminds of town Prozor. Defences were built in 15th century by Hrvoj Vukcic.Vrlika is located near the fountain of river Cetina and lake Peruca. Vrlika is famous its water fountain and with healthy clima Dinar Alps. The famous social attraction is folk festival Vrlicko Kolo.